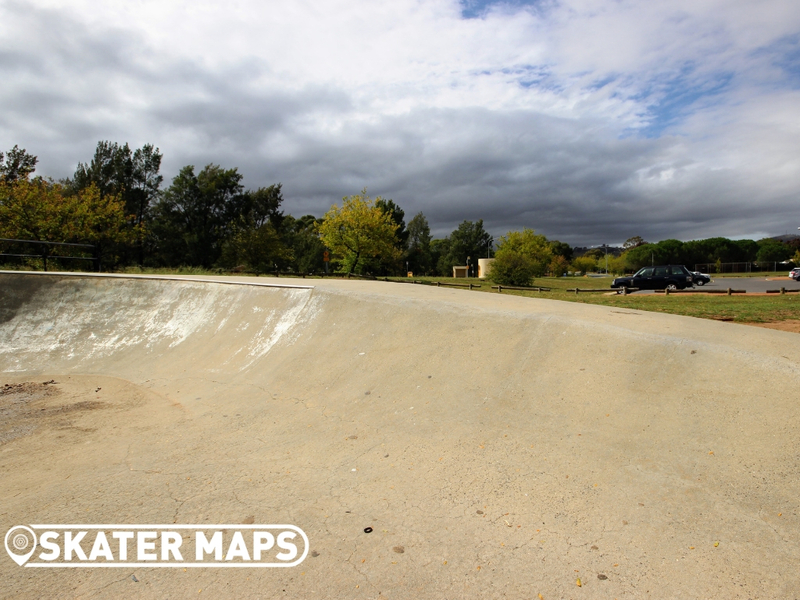 Richardson Bowl is an antique skatepark in Richardson ACT. 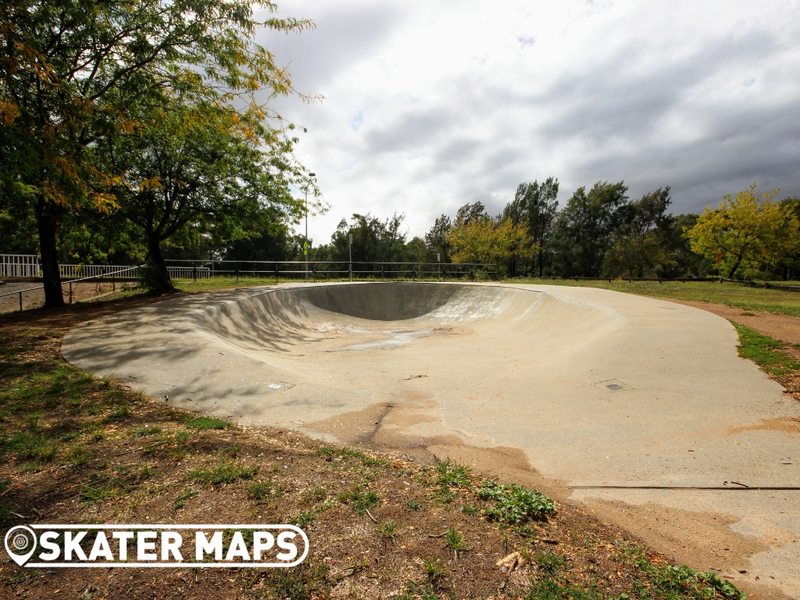 The skate bowl has an open flow and tapers off on both sides. 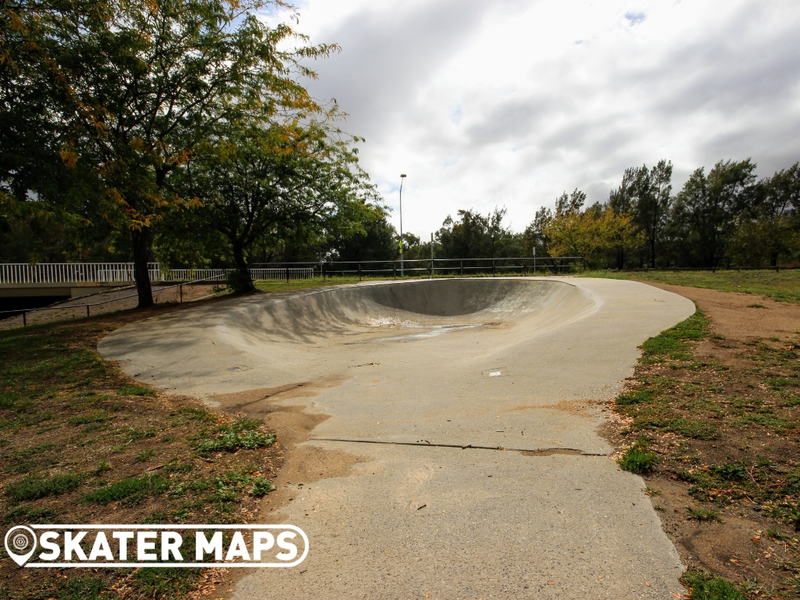 There is some traditional steel coping on one half that would have been ahead of it’s times when originally constructed. 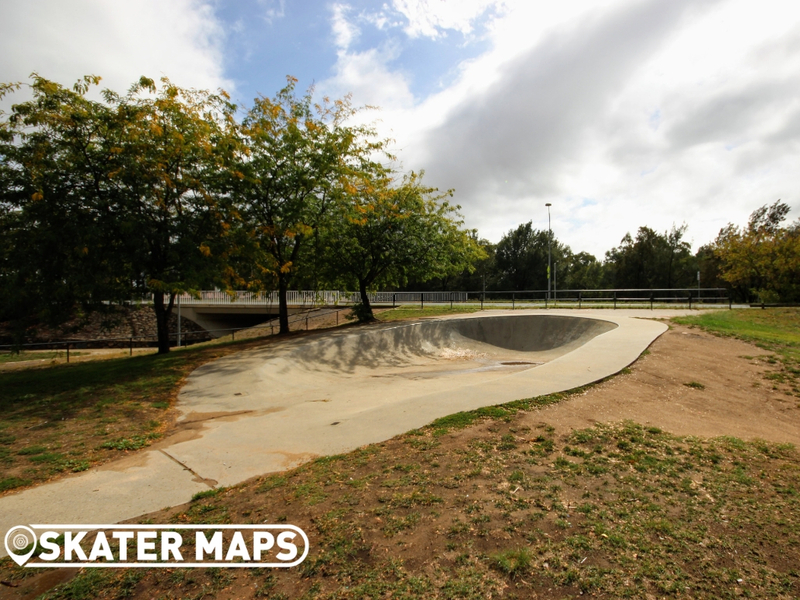 Although Richardson Bowl is a vintage skatepark, it still offers skaters a few options with sloping banks on either side. 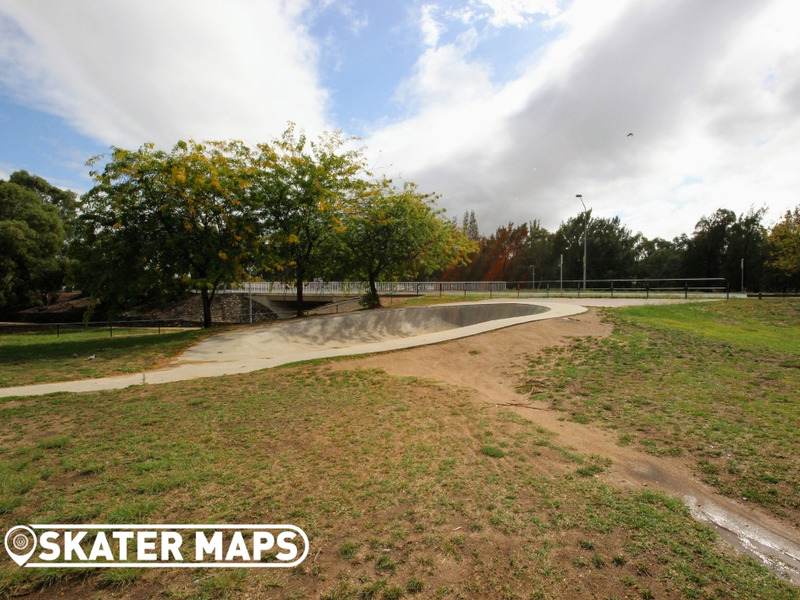 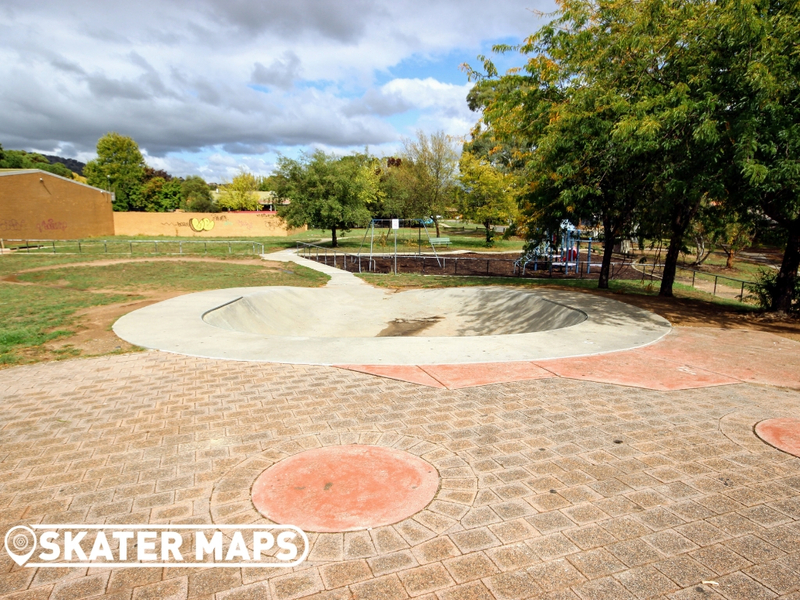 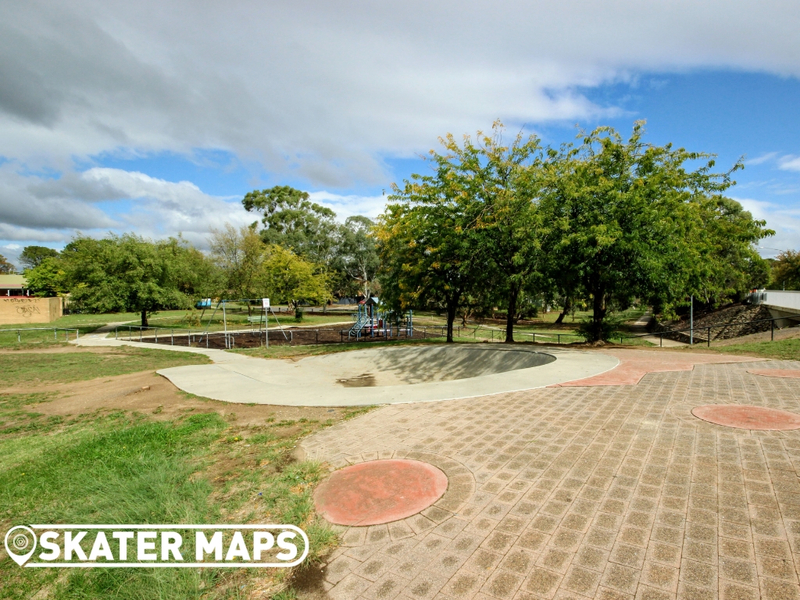 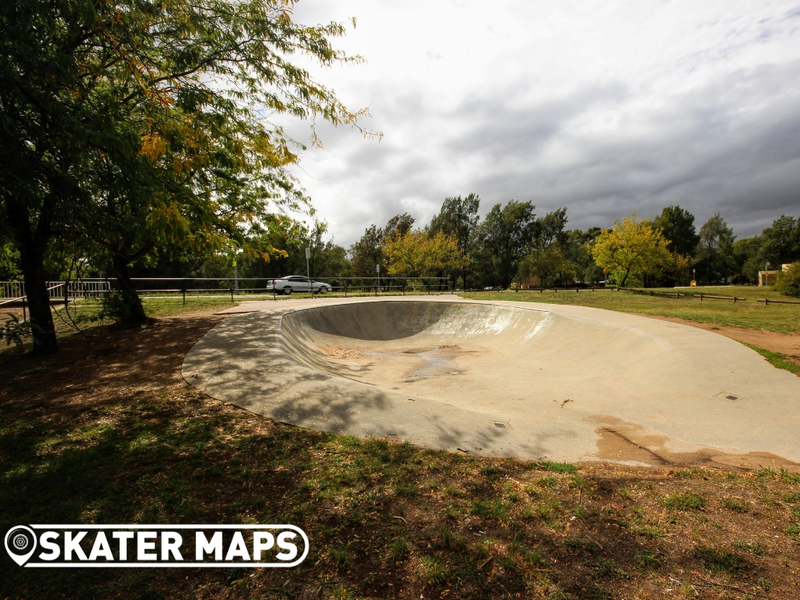 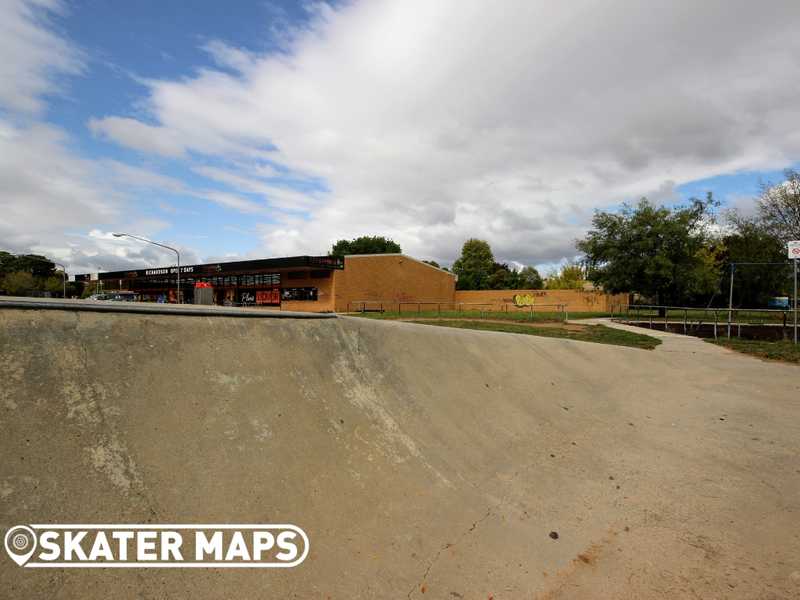 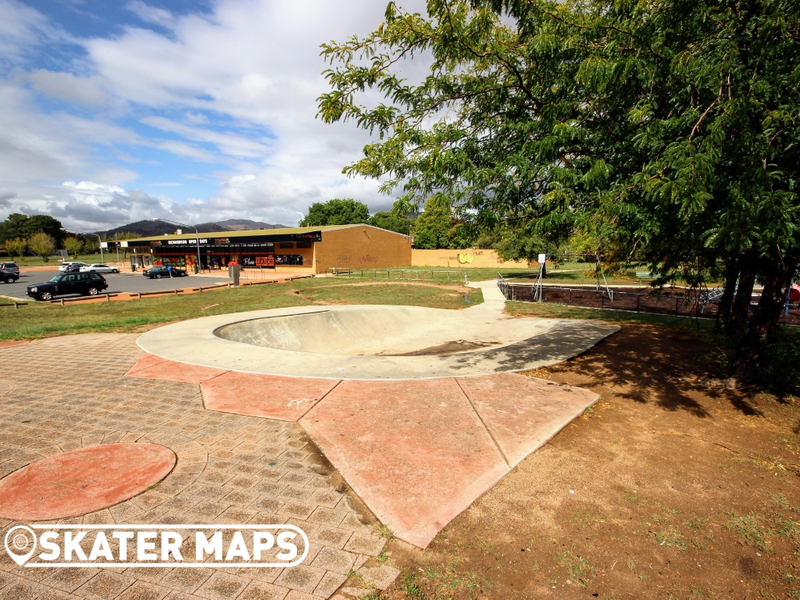 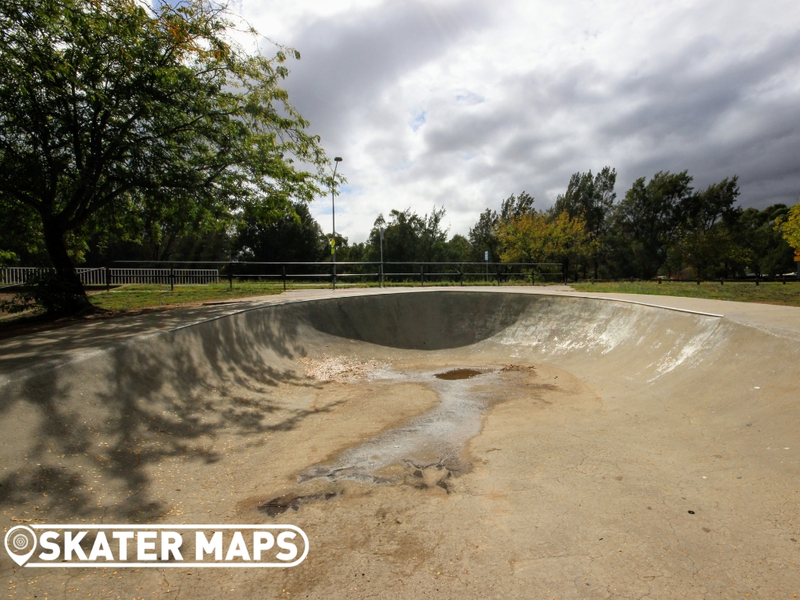 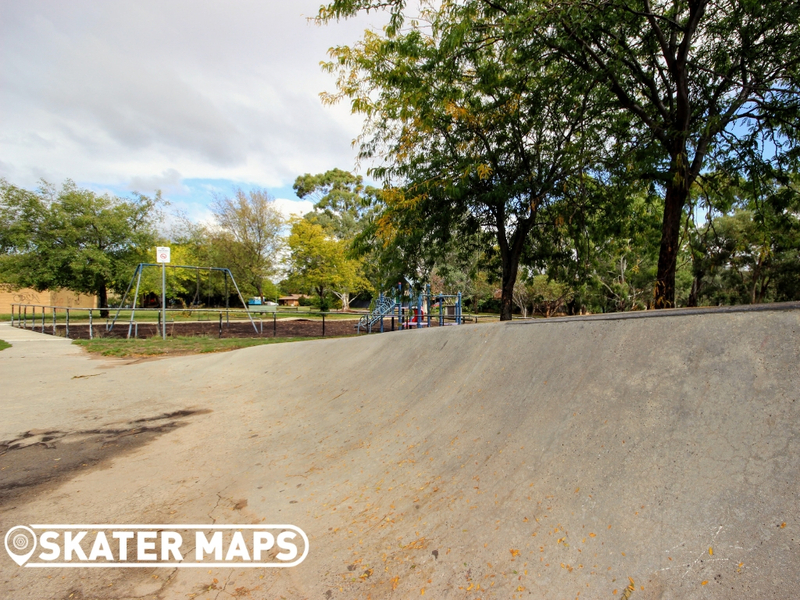 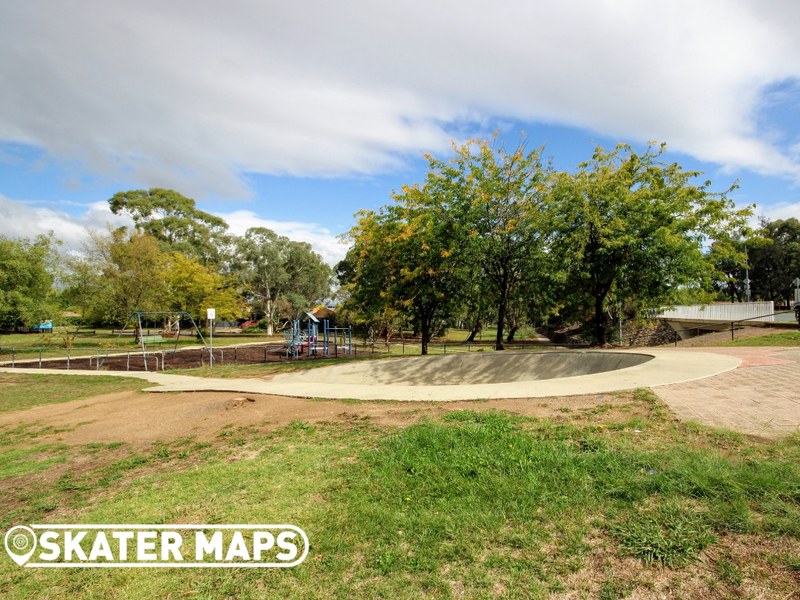 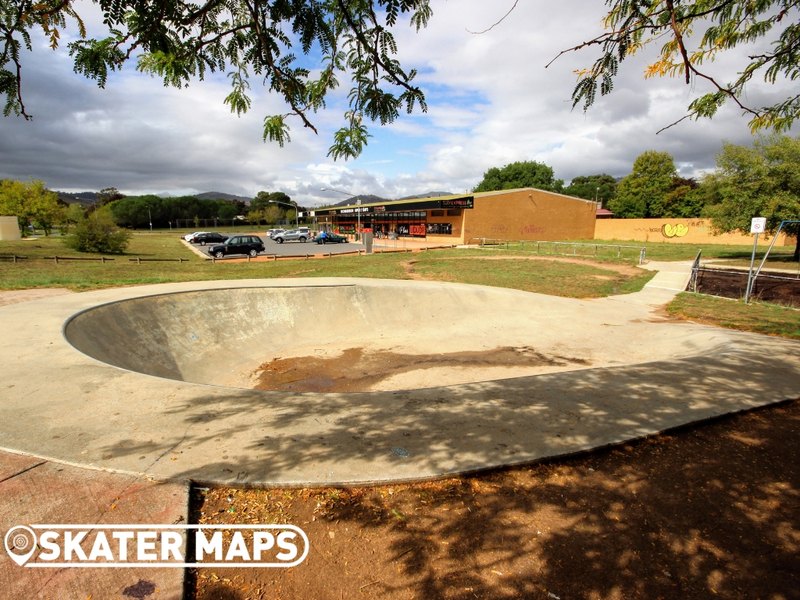 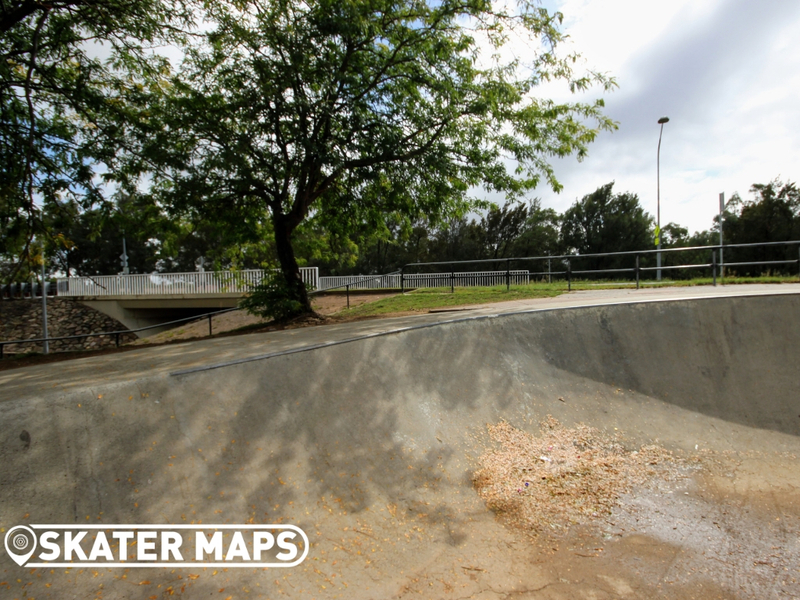 We had to drop into this old school skate bowl and had a fun little roll however, with so many epic skateparks in Canberra there is no point wasting too much time here.